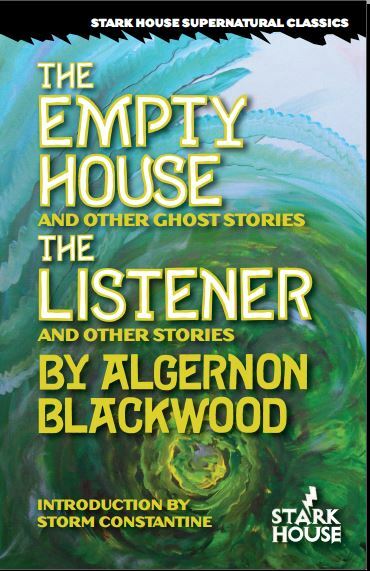 Storyteller, mystic, adventurer, radio and television personality—Algernon Blackwood has been all of these in his rich and varied lifetime. In fact, as he revealed to his friends, most of his stories were based on actual events. 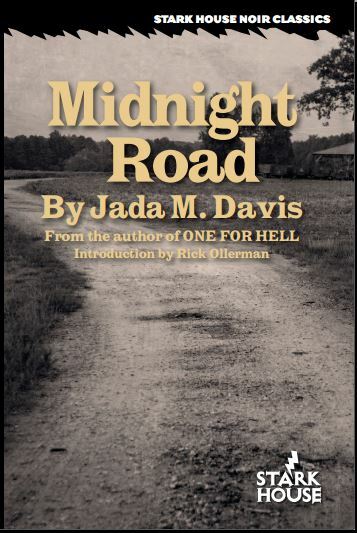 By the time of his death in 1951, he had become one of the greatest writers of supernatural fiction in the 20th century. If you're new to Blackwood, maybe we can arrange an introduction with an offer of a discount good through the month of March. 15% off the cover price of $23.95 and free shipping will get you started. Order the book by sending us an e-mail. When I wished everybody a Happy New Year last time, I neglected to mention cold and flu season. It's miserable but can be an effective weight loss program. Like all such things, the problem isn't taking it off, it's keeping it off. Once you stumble out of bed. All told, the gym membership probably makes for a better resolution. Read any good books lately? Hopefully you've delved into the Charles Williams volume that shipped last month and get your taste, be it new or a refresher, of this fine author. Crime Club members should be receiving their books now, but if you're not a member and want a copy, remember all our books are shipped well-protected in wraparound cardboard containers--no envelopes here. In the Department of Special Announcements, Stark House is quite proud to announce a forthcoming edition of two of legendary author Ed Gorman's finest private eye novels, The Autumn Dead and The Night Remembers. The Autumn Dead features Jack Dwyer, one-time cop now part-time actor and private investigator. The Night Remembers is the only full-length Jack Walsh novel. We'll update you more on these as the books make their way through the production process. 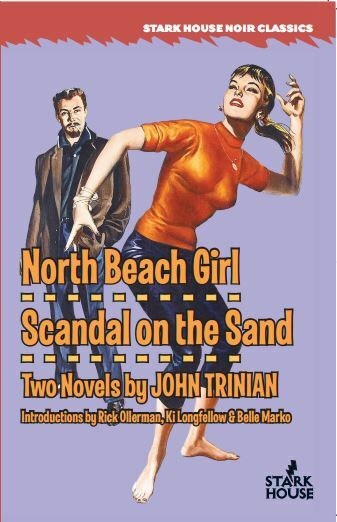 Closer to the release schedule, we have the forthcoming John Trinian volume going to the printer for review copies. That one features some fine writing by an enigmatic character who said of himself that he didn't write literature, he wrote pulp fiction. Trinian, whose real name was Zekial Marko, whose original name was Marvin Schmoker, clearly has a different idea of what "pulp fiction" means than most of the rest of us. He is the author of only seven novels, some more crime-oriented than others, but more literate character-based crime fiction would be difficult to find. If you wish to get our latest releases still warm from the printer's pressers, you can always sign up for our Crime Book Club and take advantage of discounts and deals on back list titles for new members. And if you wish to subscribe or even unsubscribe to this newsletter, drop us an e-mail and we will make it happen.